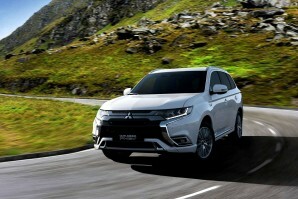 You're looking here at the first mainstream family car developed from scratch around both conventional combustion and Plug-in hybrid power. 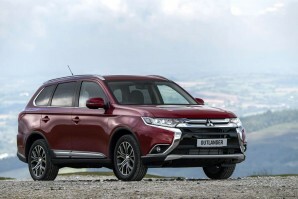 Few expected Mitsubishi to be first to market with such a thing but with this third generation Outlander crossover model, the brand has stolen a march on many of its rivals. It can seat seven, take you properly off road and even make its own kind of eco statement. You can't ask much more from family transport than that. So how does this model stack up in this re-styled third generation guise?